ExcelCare HC-2230 is a safe and practical badzit. The badzit makes bathing safer and more comfortable. The badzit can be placed between the two bath rims. The ExcelCare HC-2230 is a badzit that can be placed between the two bath rims of the tub. 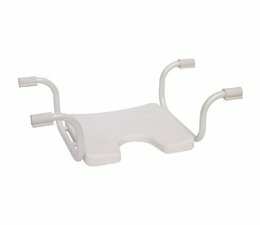 The badzit is adjustable in width and can be used without any modifications in each bath. In addition, the ExcelCare HC-2230 is very safe. 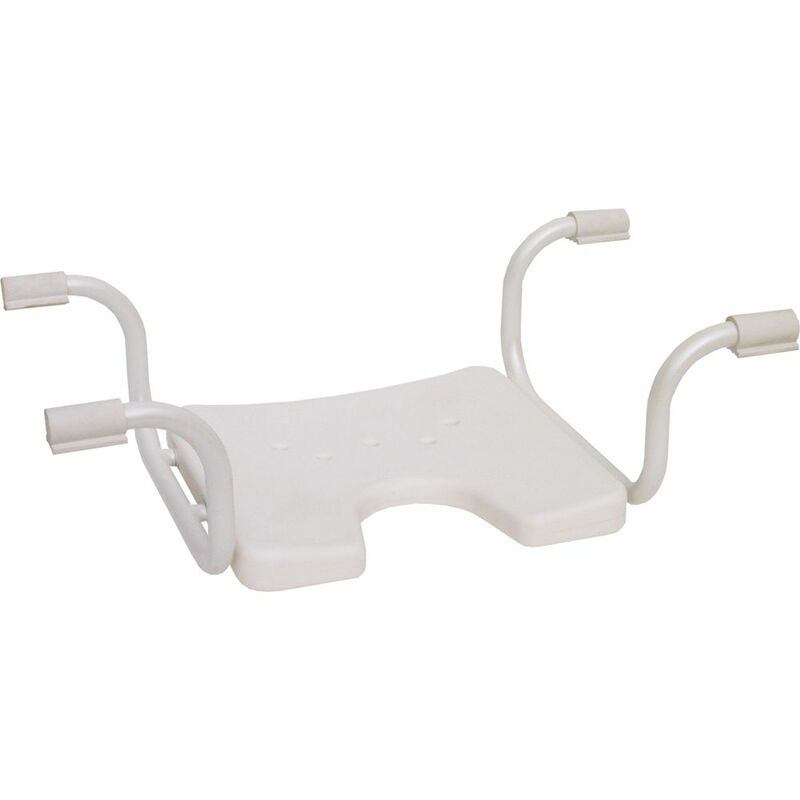 The seat is provided with a recess intimate and anti-slip profile, and the whole is light in weight. Overall length: Seat: 40 cm. Fixing points: 42 cm. Total width: Seat: 41 cm. Fixing points: 74 cm.